As technology has become more advanced these days, a lot of businesses are relying more and more on it. These days, there are a lot of software programs that are making everyday tasks easier. When looking for the best software for a certain price, you would need to send a quotation request to suppliers. 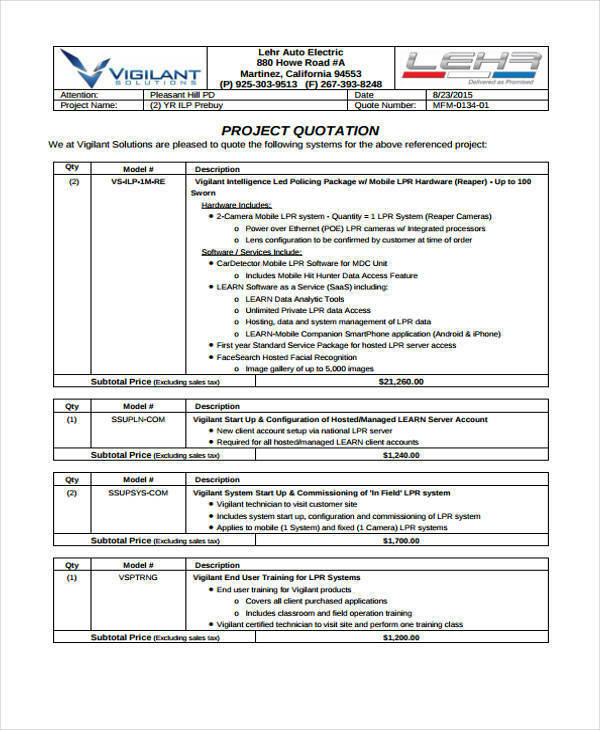 When doing so, make sure that you follow proper quotation format.You may also see price quotations. 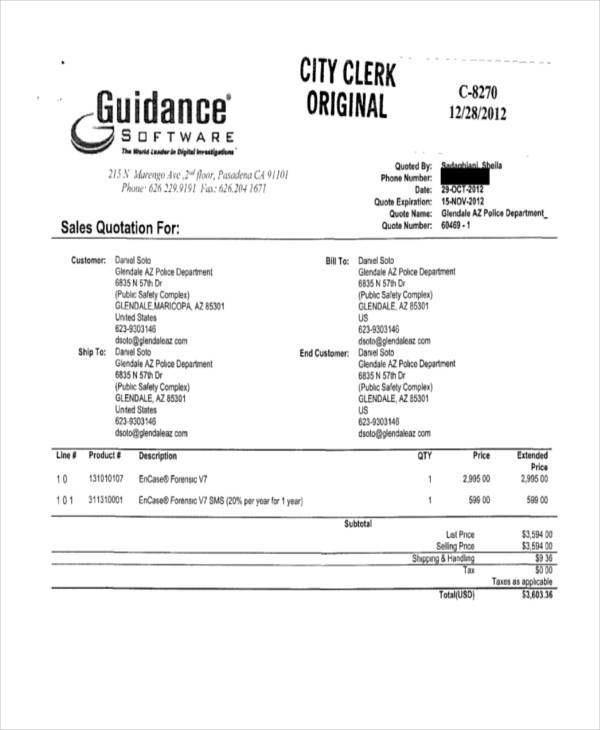 What Is a Software Quotation? As software programs have become more and more popular because of the convenience that they offer their users, businesses are also hopping on the band wagon and are using them more. Of course, you would want the best software for your business. You would also want a reasonably priced one. 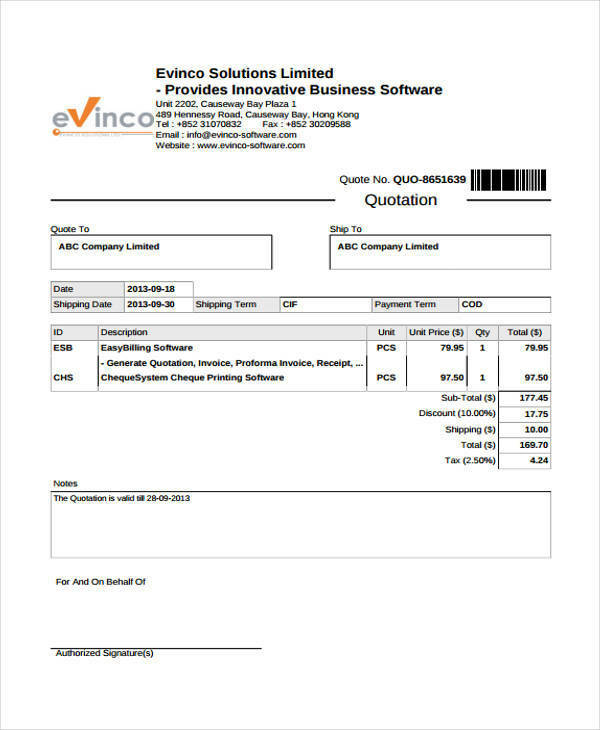 That is why you would need to do a request for software quotation. By doing so, you can compare the prices offered by the different suppliers and choose which one has the best offer. 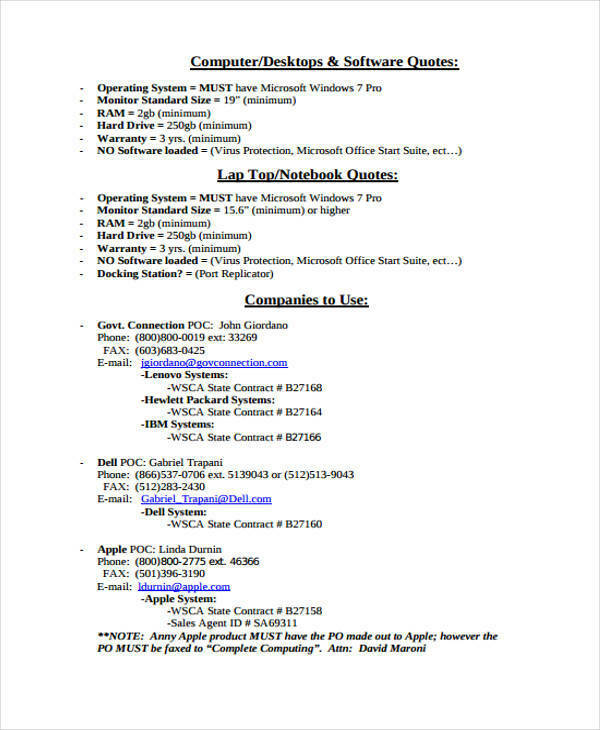 When looking for a guide in making a software quotation, these quotation samples in PDF and software quote samples would be very helpful. 1. Make the quotation header. 3. 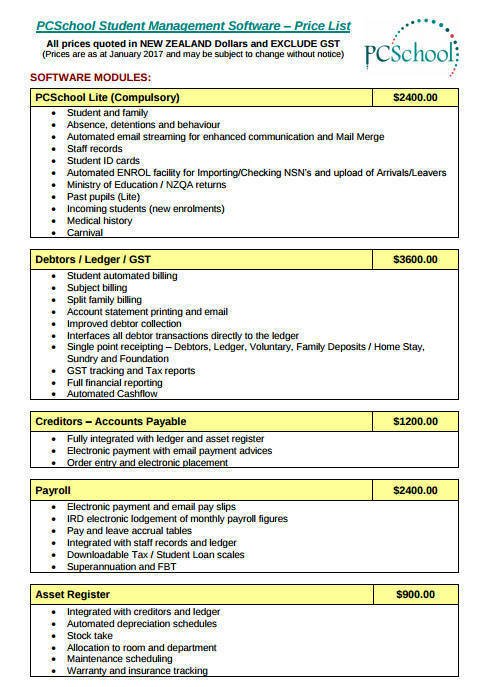 Write down the software details (e.g., description, quantity, unit, and total cost). 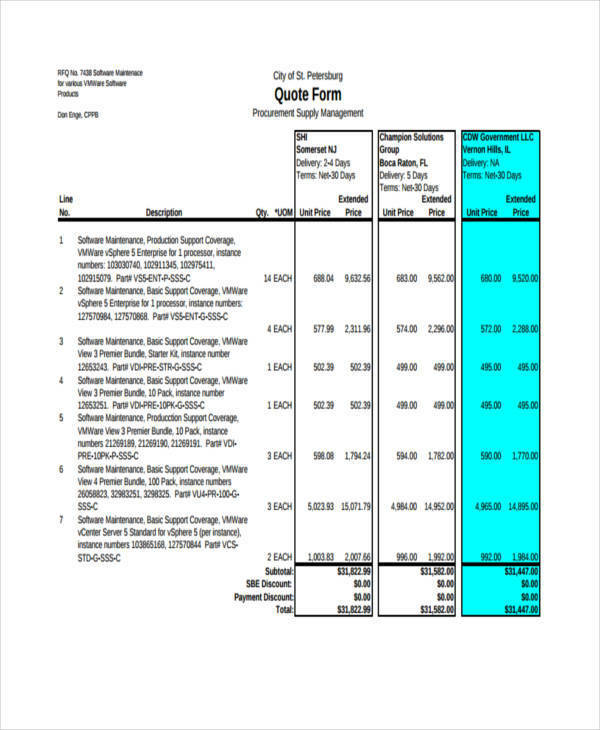 When making a software quotation for the first time, these sample quotations and sales quotation samples would prove useful. 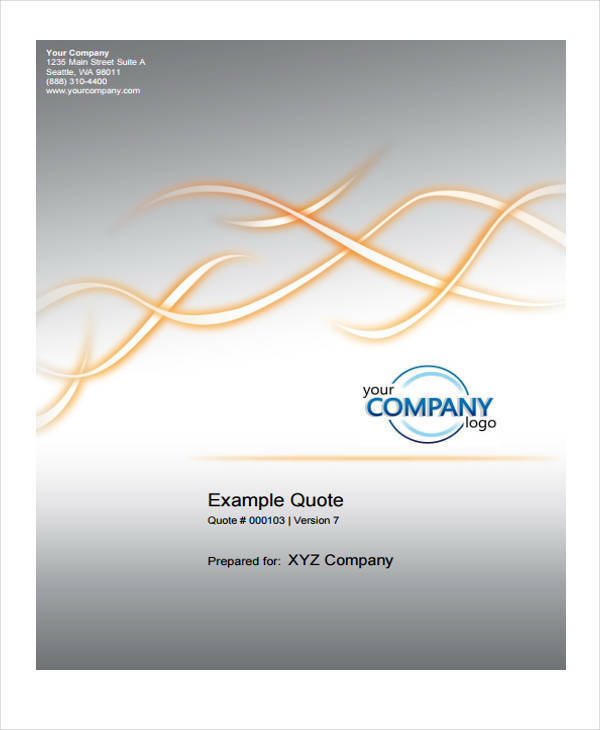 Like any business document, quotations also need to have terms and conditions. This makes them work like a contract agreement. 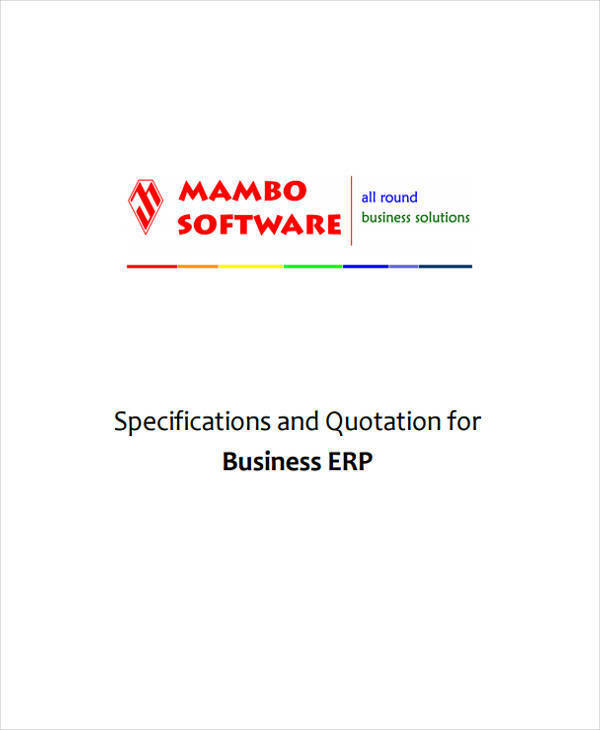 When making a software quotation, there are terms that should be included in order to ensure an orderly transaction between parties. You can also draw inspiration from these website quotation samples and quotation examples. 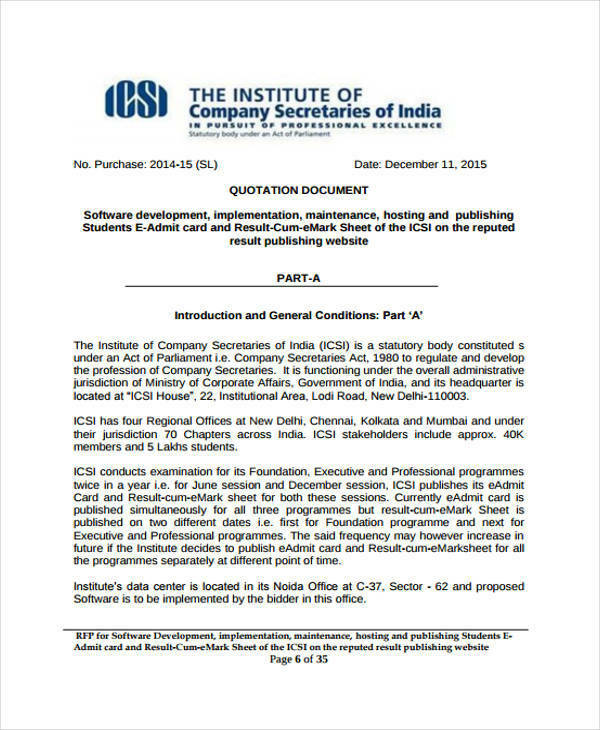 Listed below are some of the terms and conditions that must be present on the software quotation. 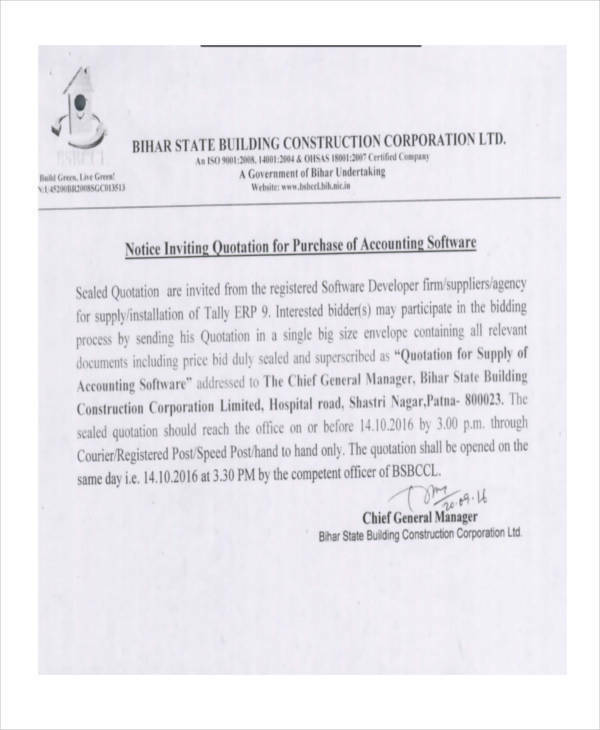 There will be necessary provisions on the delivery of the software program that needs to be specified on the quotation.